Konami officially announced it is working on a new Metal Gear Solid sequel, which will be the first simultaneous multi-platform release for the title. 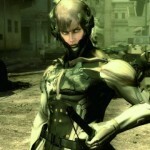 Kojima Productions is developing Metal Gear Solid: Rising, which will be released on Xbox360, PLAYSTATION3 and PC-DVD all at the same time. 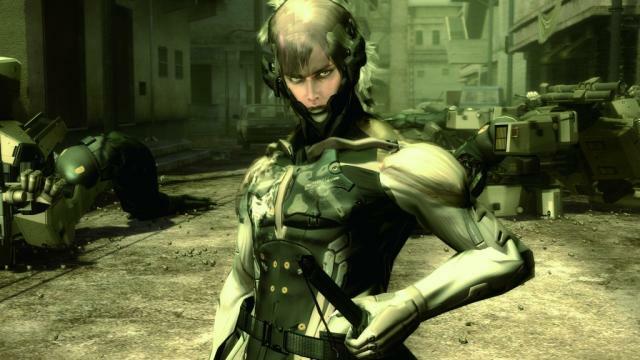 Metal Gear Solid: Rising will feature Raiden, a character who you first saw in Metal Gear Solid 2: Sons of Liberty (PS2) and then again in MGS4: Guns of the Patriots where he appeared as a non-playable cyborg. The announcement was first made at Microsoft’s briefing at E3 last week.